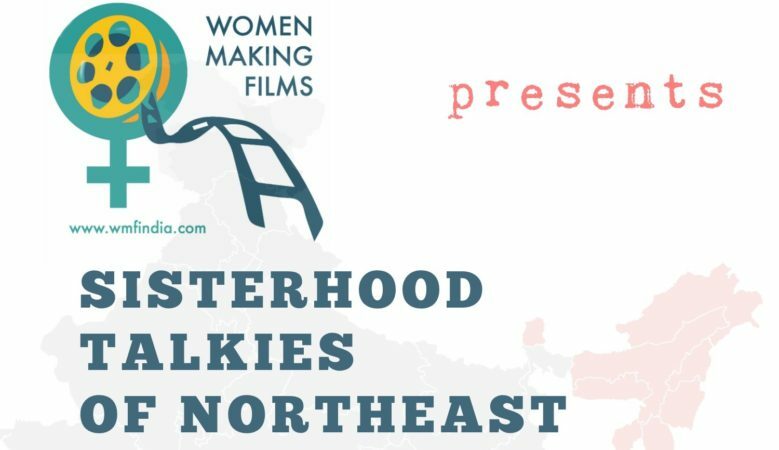 Are you a filmmaker from the Northeast India? Have you made a film with a woman as protagonist, from Northeast India? Would you like your film to be screened in multiples locations in the South of India? Please fill this online form to submit the film to the festival. The film must be made by any filmmaker about a WOMAN from Northeast India. If you are a female filmmaker, signing up as a member is mandatory. Link here. Any film made by a man and if it is not about a Northeast woman will be disqualified. The film can be of any genre/country/year of production as long as the first two objectives are met. The film can be of any duration. Participants may send multiple entries but separate entry forms are required for each entry. Films made in languages other than English are required to be subtitled in English. Otherwise, the submission will not be accepted.